A third of students believe that a postgraduate degree might work out more expensive than it's worth. A recent survey carried out by Graduates.co.uk shows that only 43% of students believe a postgraduate degree is worth the cost. While 65% believe that a postgraduate degree could improve their job prospects, 31% believe a postgraduate degree is not worth the financial sacrifice, and 26% weren't sure. If you're considering a postgraduate degree, you may also be worried about the cost too. 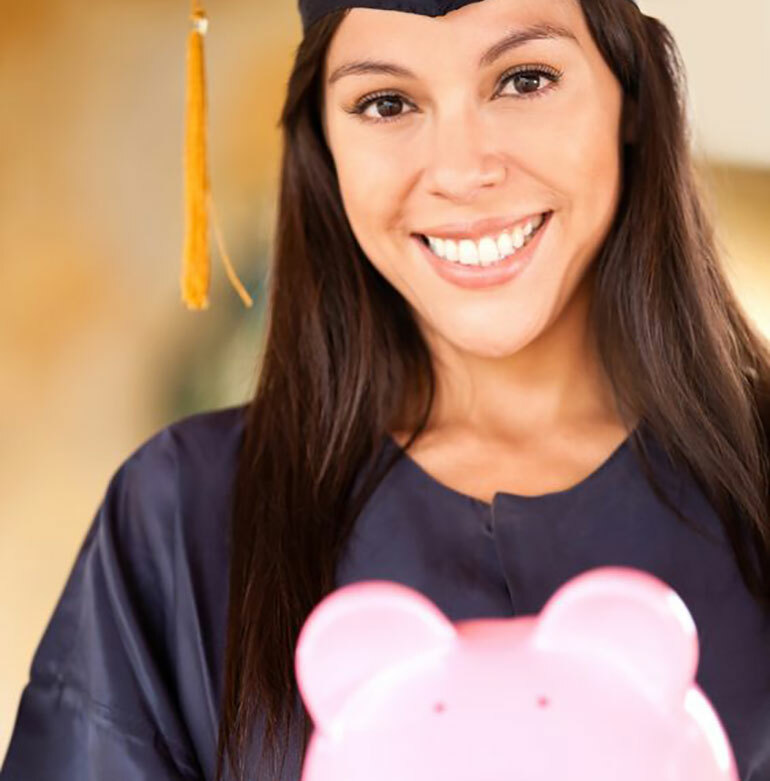 The following article explores 10 ways you can raise funding to help you attain your education. The Grants Register is a textbook guide of postgraduate funding sources worldwide. It is revised annually and you can probably find it in your University library. If you know what University you want to attend, contact their main office or the specific department you want to join and enquire about discounts or awards they offer for post-graduate studies. Large awards are usually very competitive. You'll have more luck applying for several smaller awards. Apply for as many as you are eligible for. Universities often offer discounts for early payments so, if possible, try to pay up early. Some Universities offer discounts to alumni, so if staying at the same Uni appeals to you, see if they offer this kind of deal. Write a separate application for each award, and tailor your application to fulfil the requirements described. It takes more time, but generic copy and paste applications can be transparent and don't show care. If you are employed and studying part time, ask your employer about sponsorship or joint funding, especially if you work in a related field. You can also look for on-campus work for extra funding, either in your department, or for services like the library or student union. You can make your funding go further by using Money Dashboard's money manager software to monitor your spending habits and identify areas where you are spending too much.